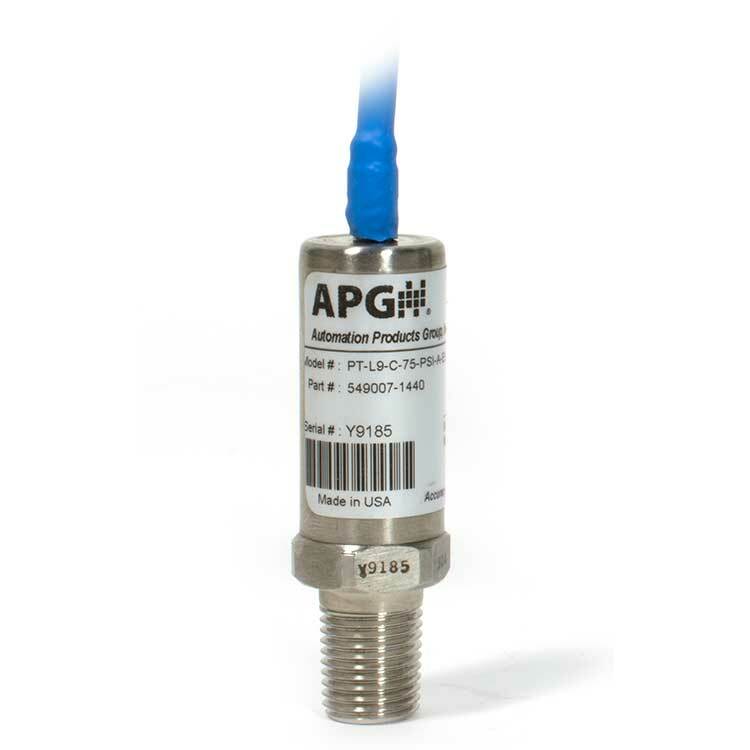 The PT-L9/L13/L14 pressure sensors lack any electronics for programming, simply producing a millivolt output. 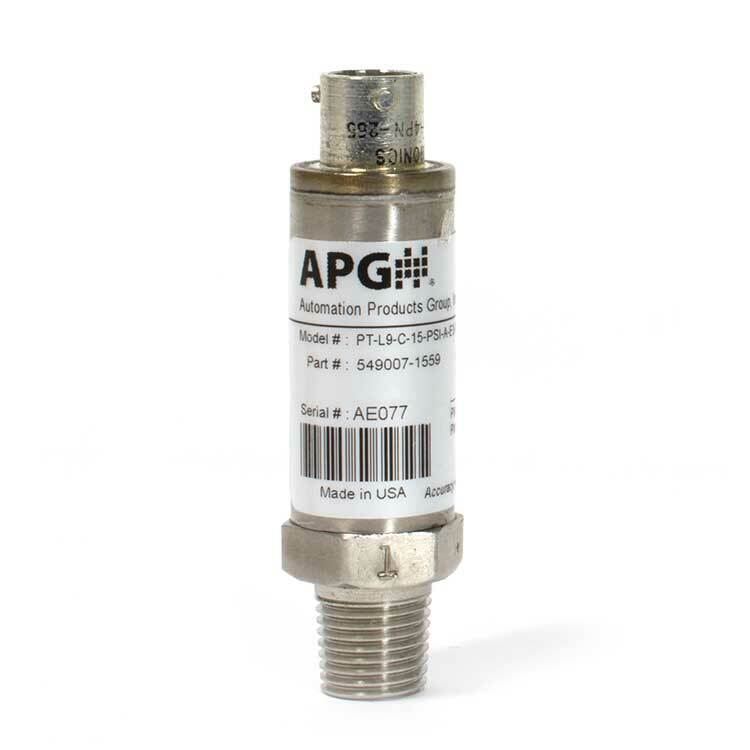 This results in a super compact transducer that fits just about anywhere. 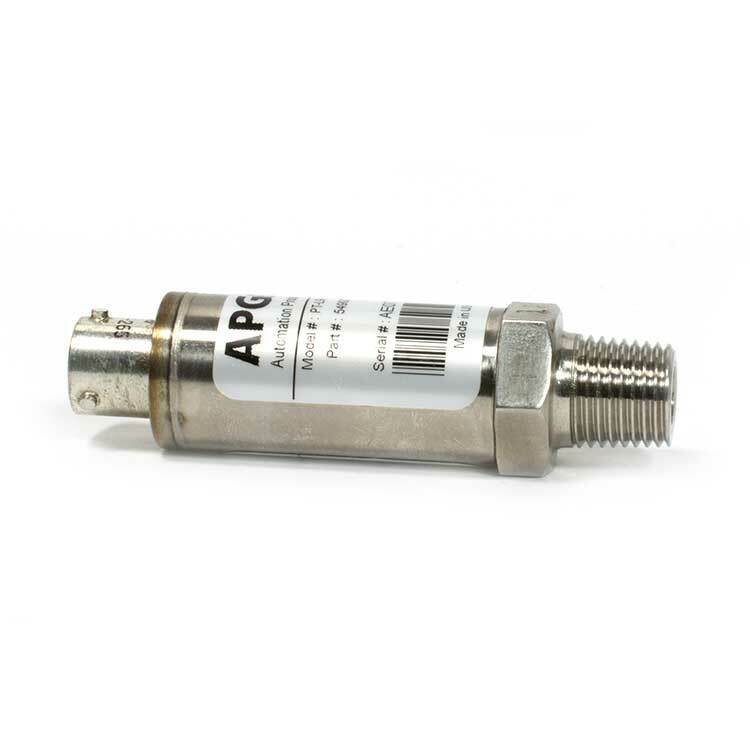 The simplicity of the PT-L9/L13/L14 pressure transducers means low prices for you. 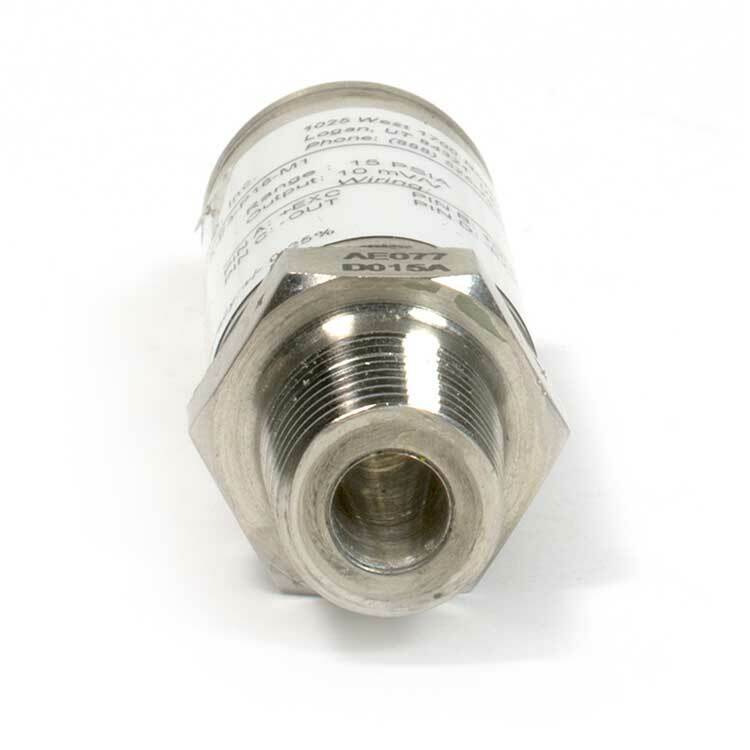 These sensors are built to last with your choice of 15-5 or 316L SS, for greater durability against dings and bumps, and greater chemical compatibility.